#BEASTCODE: EAT BOLD LIVE TRUE. STAY HUNGRY. 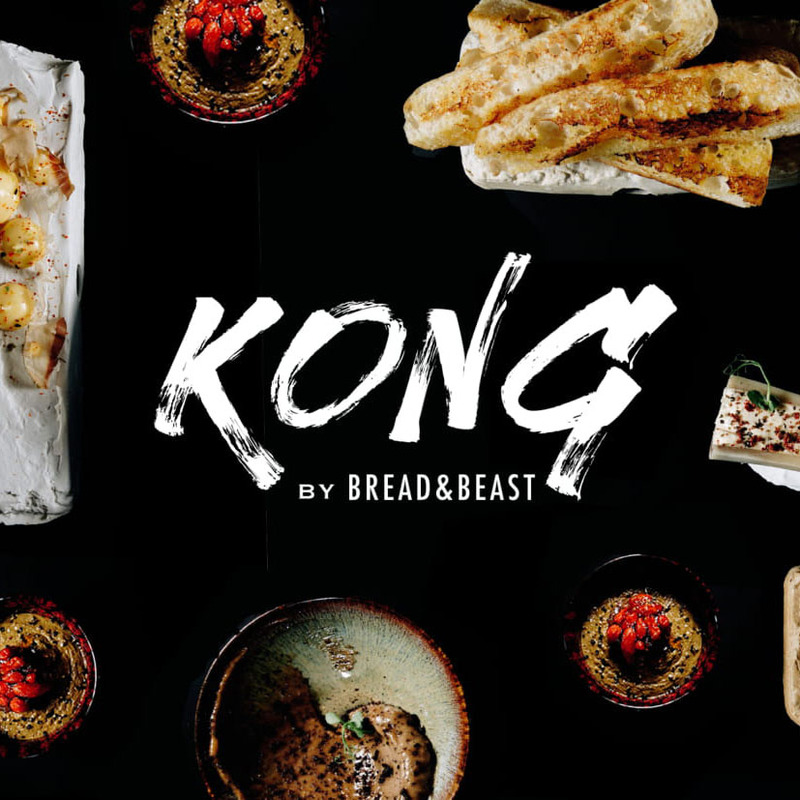 Bread & Beast by day, KONG by night – both concepts celebrate heritage Hong Kong flavors. 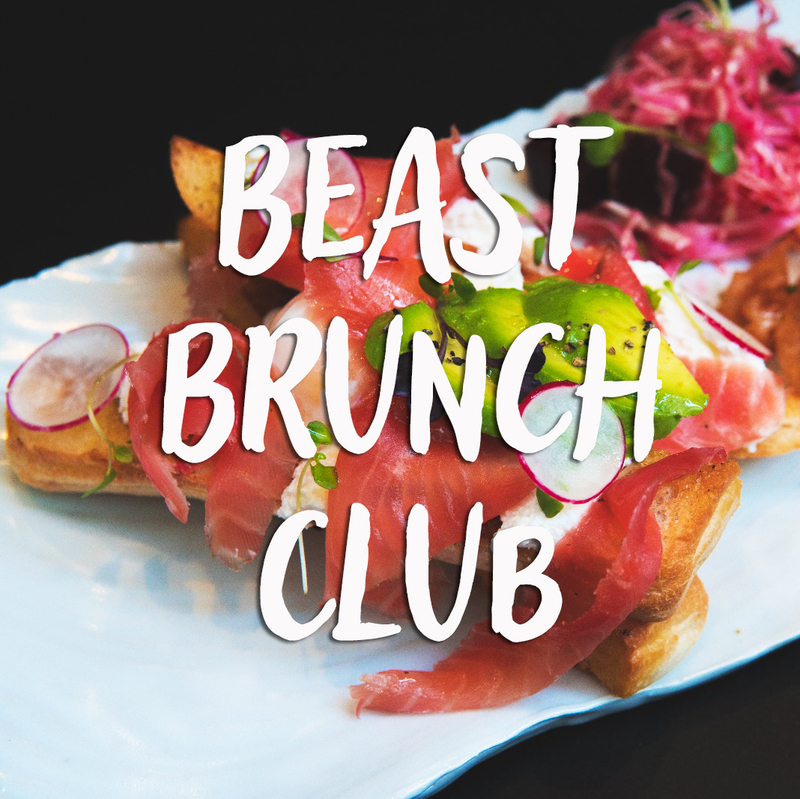 Founded in 2014 by a crew of sandwich fanatics, Bread & Beast crafts creative, artisanal sandwiches that’s original to Hong Kong. 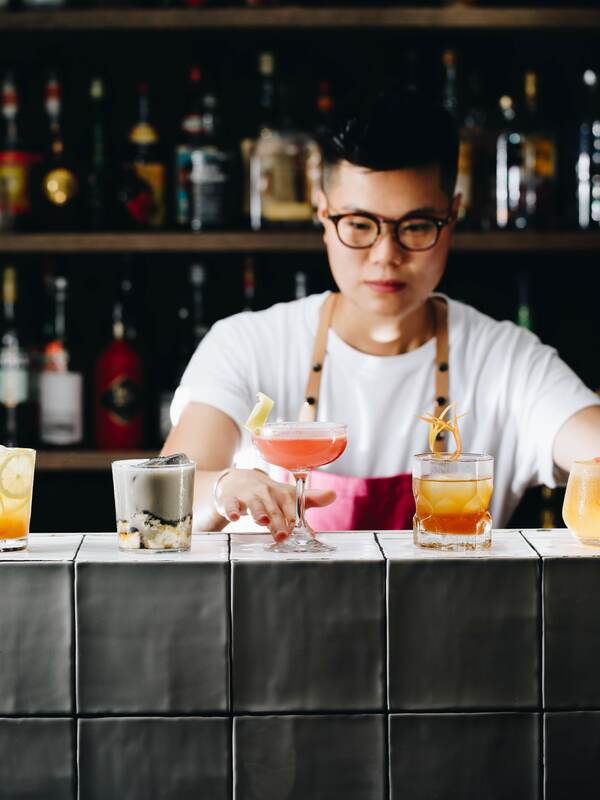 Introduced in 2018, our night time concept KONG showcases progressive Hong Kong cuisine with a range of playful sharing plates and a lively beverage program that celebrates Chinese spirits and local flavors. A GREAT SANDWICH is a GREAT MEAL plated between two slices of bread. 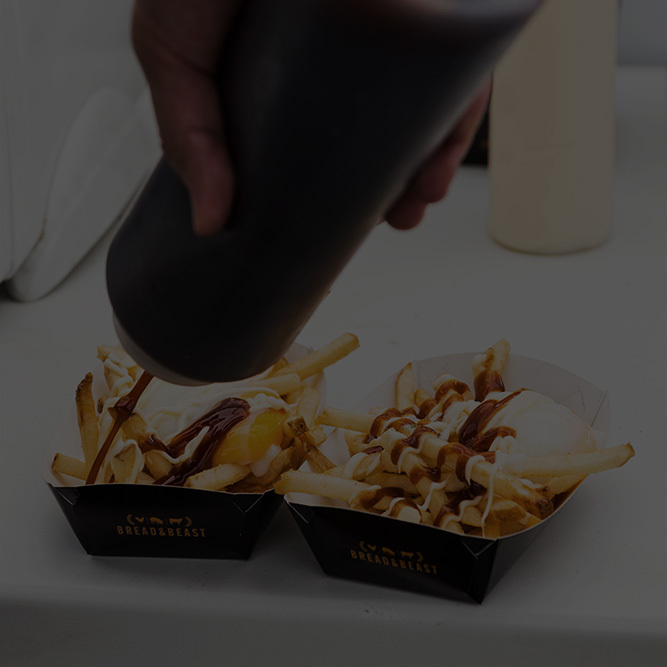 That is why we design our sandwiches with the same meticulousness as a chef would with crafting a new dish served on a plate. Our sandwiches consist of three components, or what we dub the Sandwich-Trinity: Wholesome bread, zesty pickles, and a succulent piece of meat. Hearty and comforting…with surprising twist. Bread & Beast is a sandwich eatery that celebrates honest, home cooking. We combine slow cooked, hearty cuts of meat that are often underused, self cured pickles with freshly baked bread. All the goodness in one bite! © 2015 Bread & Beast. All Rights Reserved. 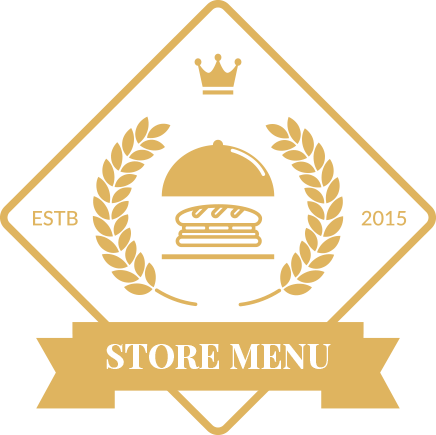 Get the most updated news, our latest creations and offers at the store.